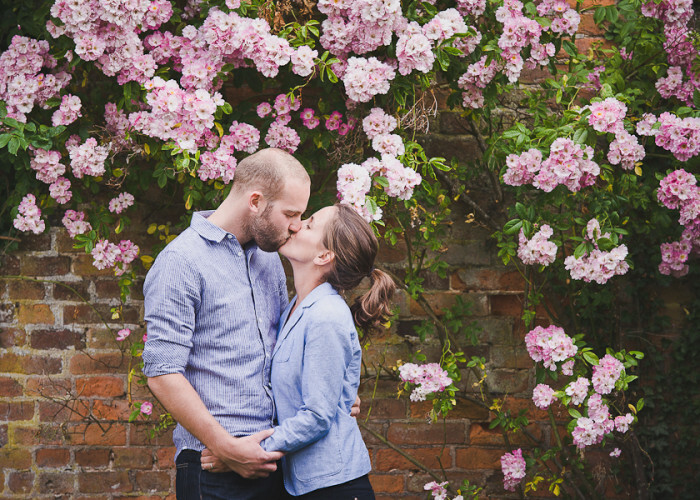 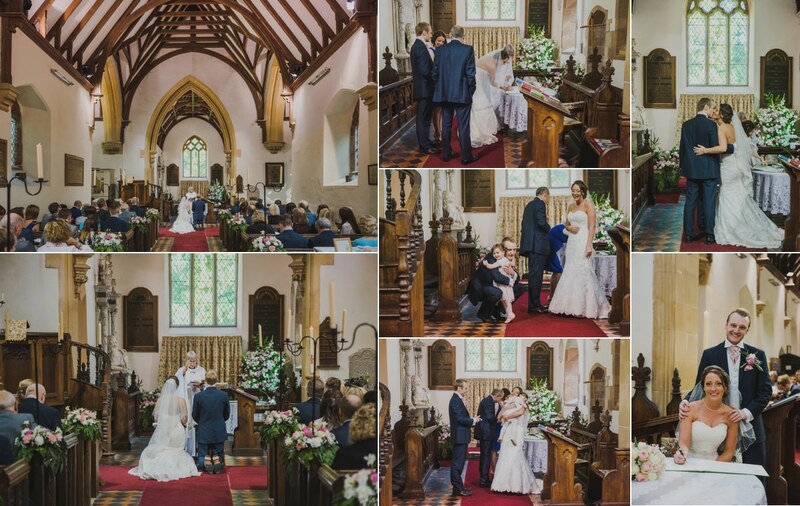 The day started out with some relaxed bridal preparations followed by some shots of Nick and his grooms party at the Church, which is also on the grounds of Birtsmorton Court. 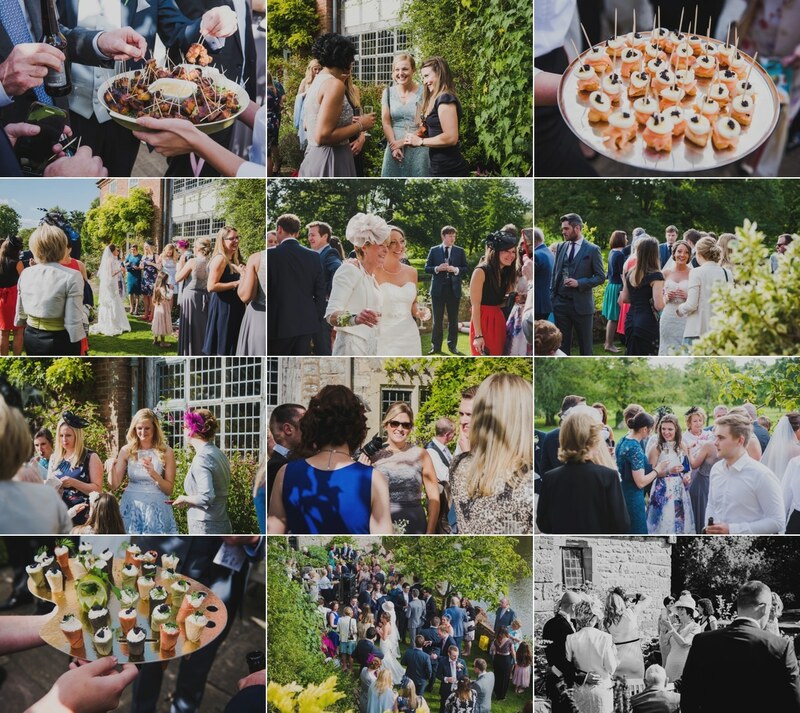 After a lovely wedding ceremony everyone headed to the great hall where the guests enjoyed cocktails and canapés on the terrace and then onto the White Garden which is spectacular and an ideal setting for an outdoor ceremony or simple relaxing with your guests as Laura and Nick did. 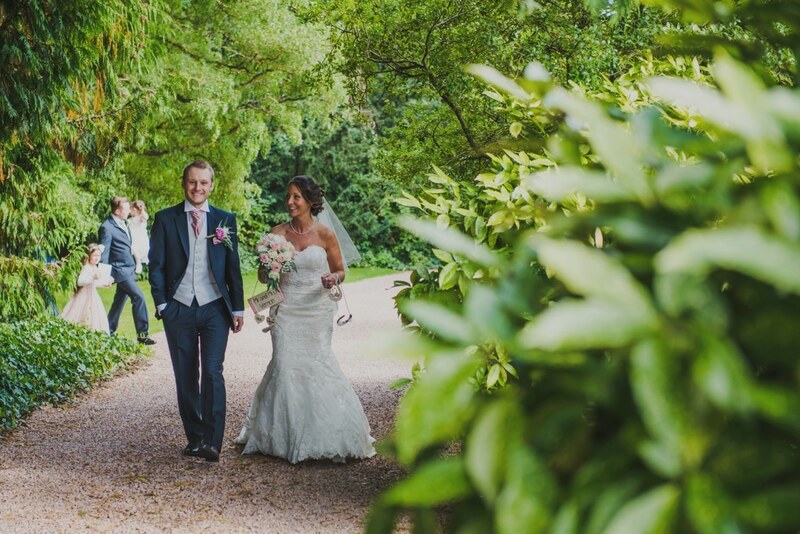 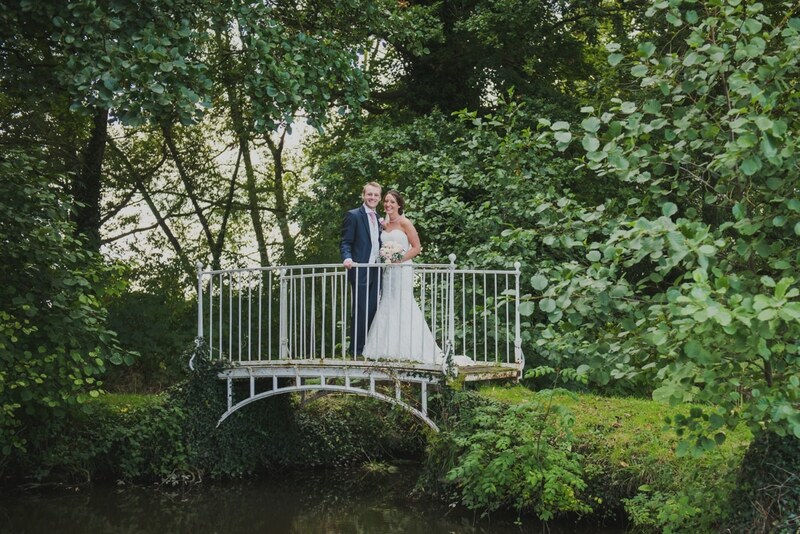 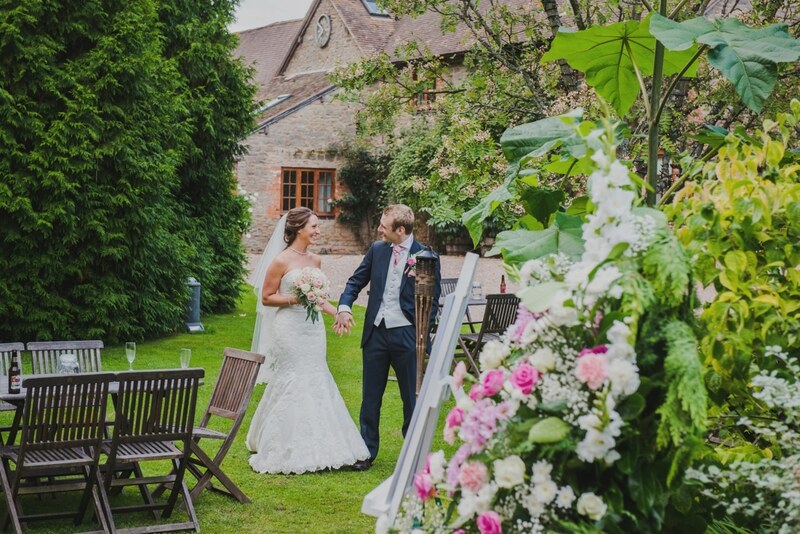 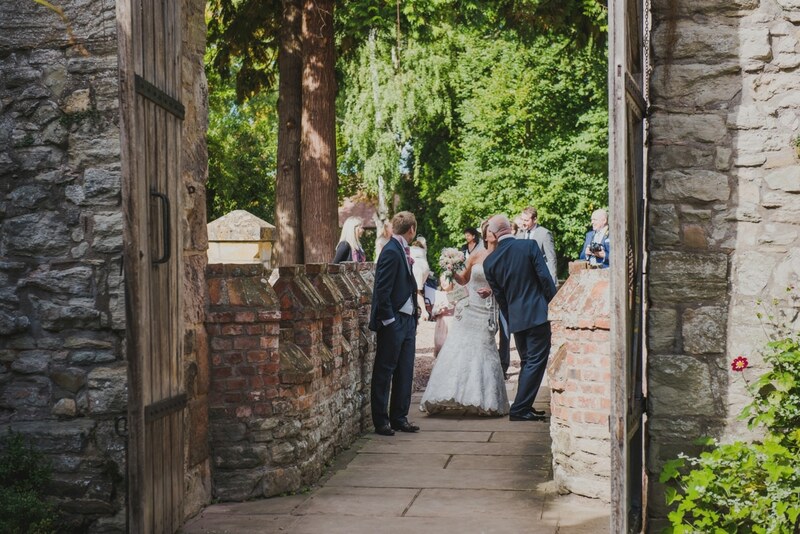 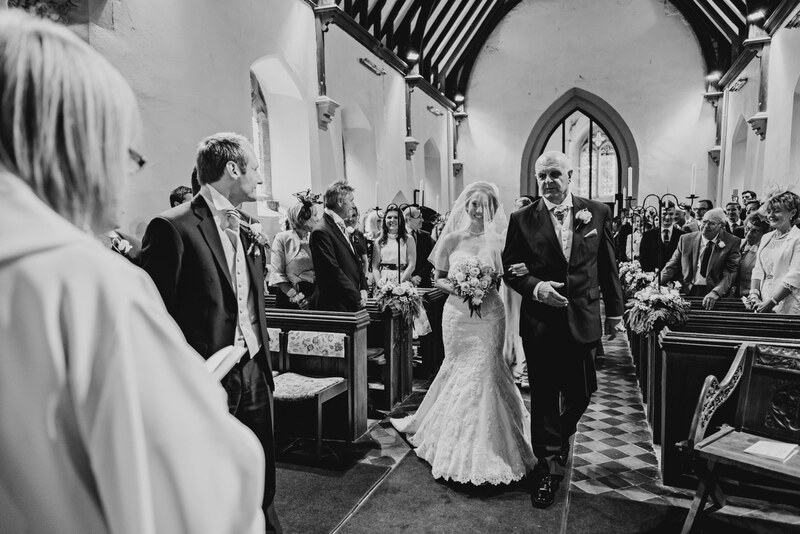 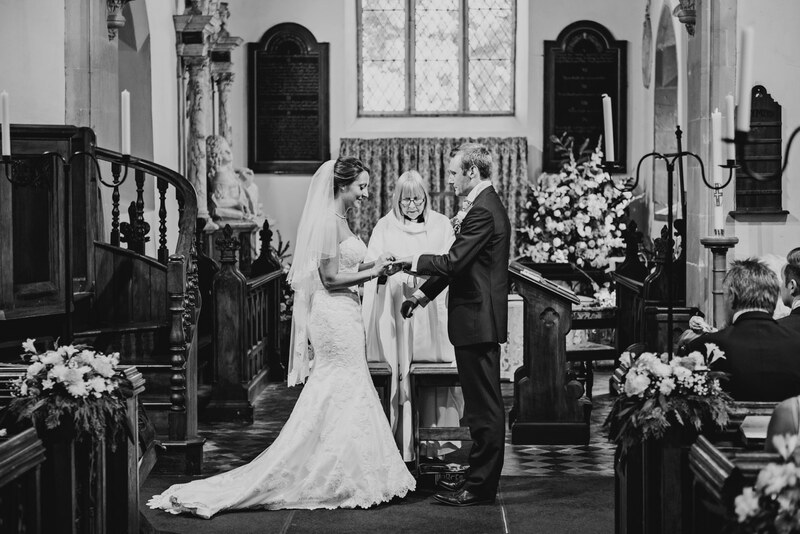 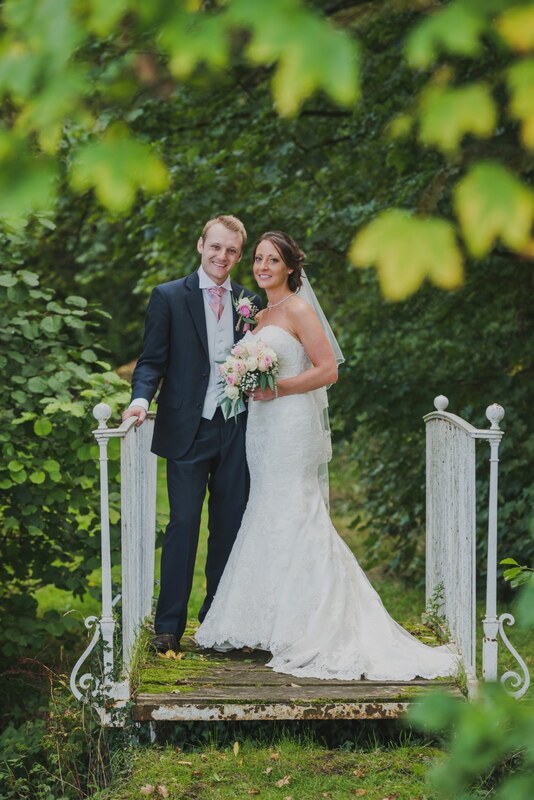 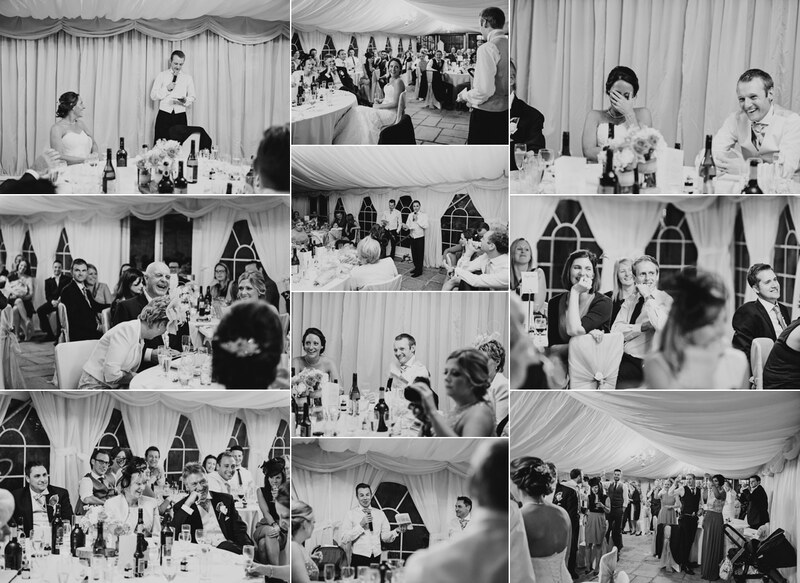 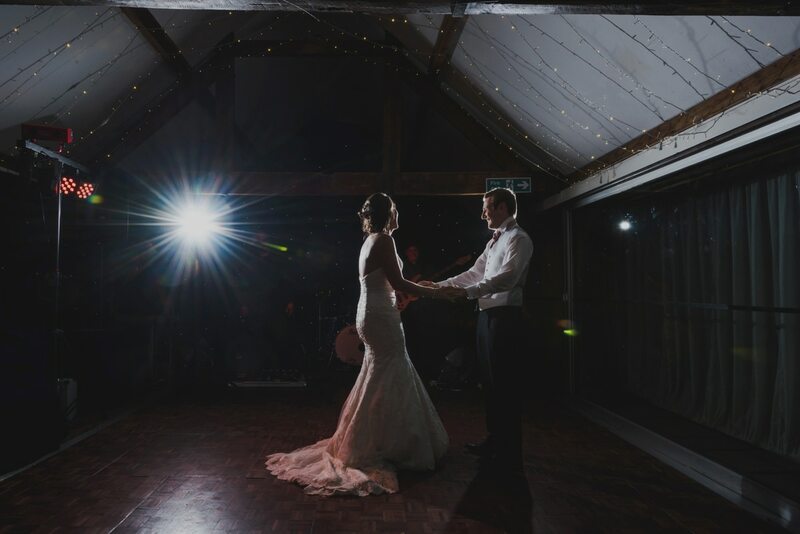 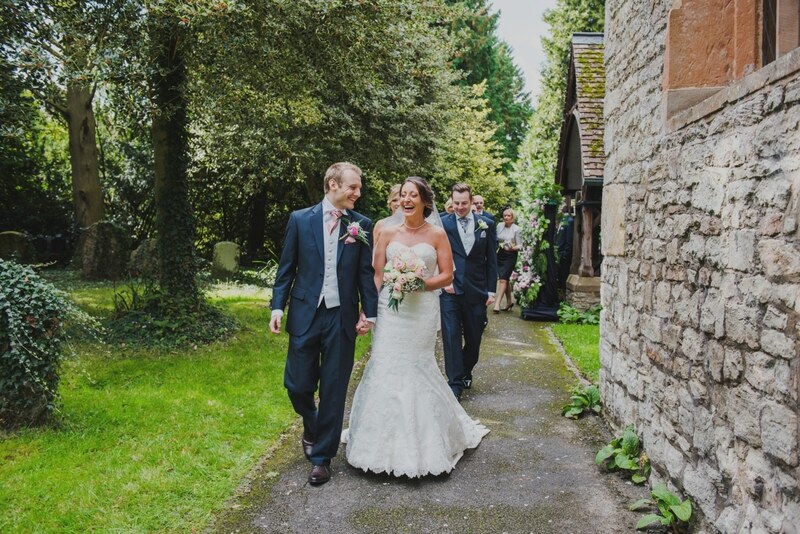 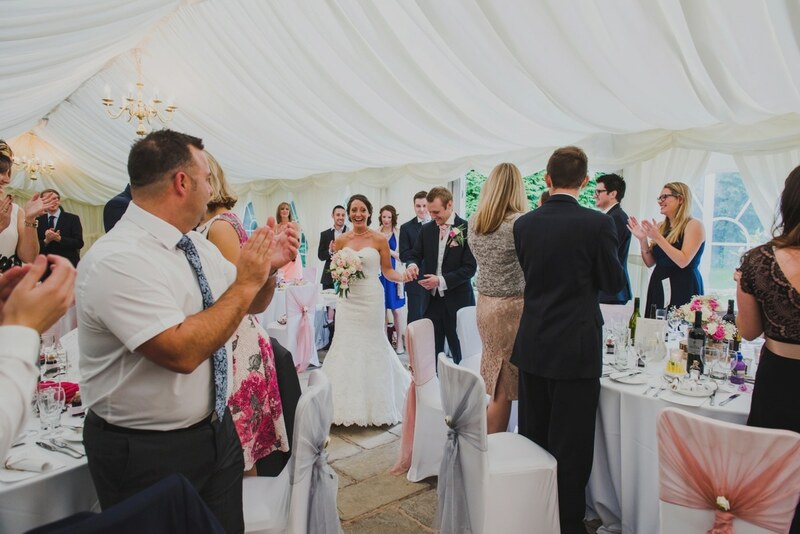 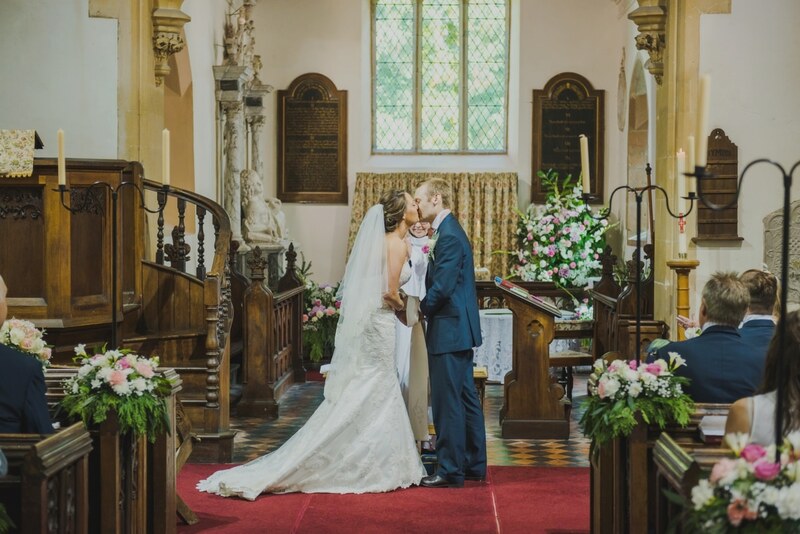 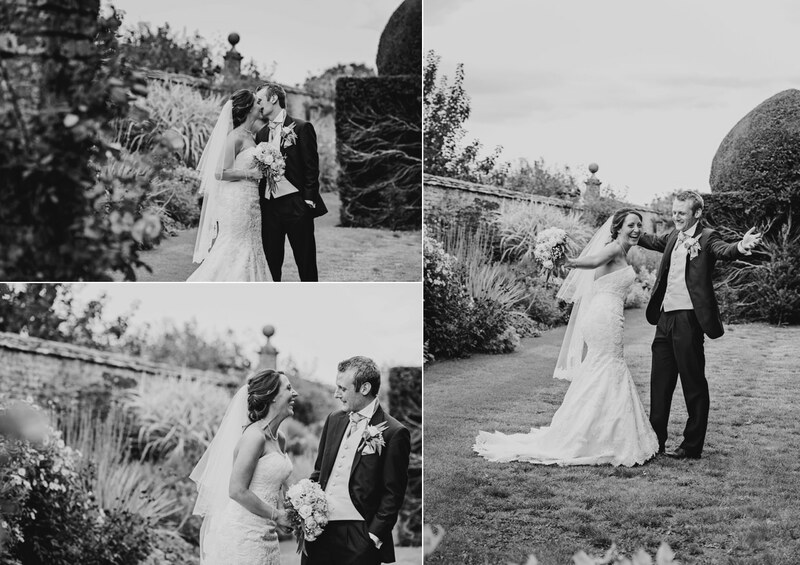 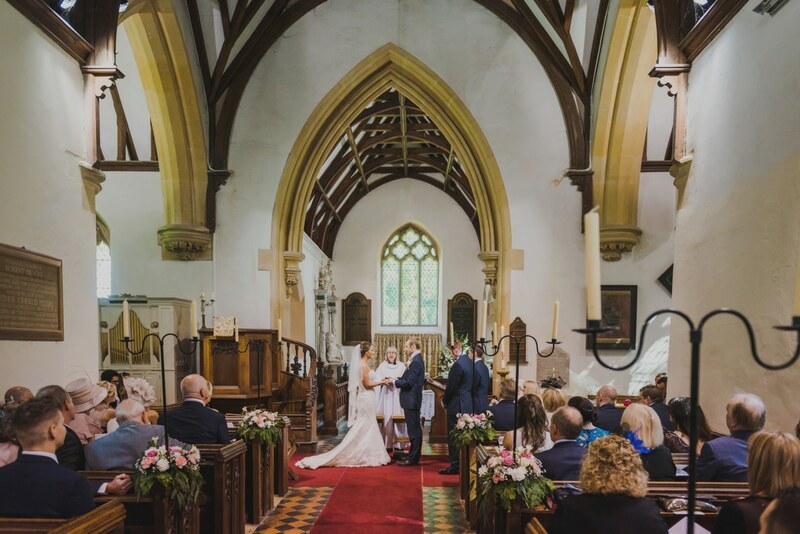 I would also like to thank Sophie who is the Wedding Manager at Birtsmorton Court, she was not only friendly, but did such a wonderful job of ensuring everything on the day ran smoothly. 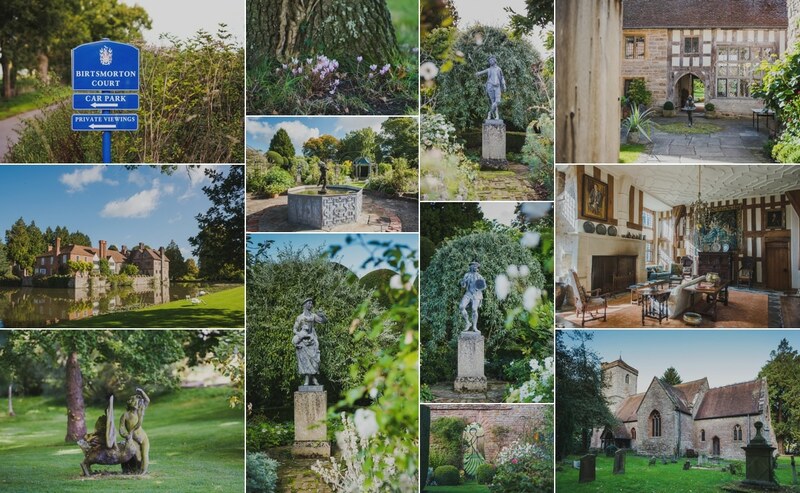 I really would love the opportunity to head back to Birtsmorton Court in the near future. 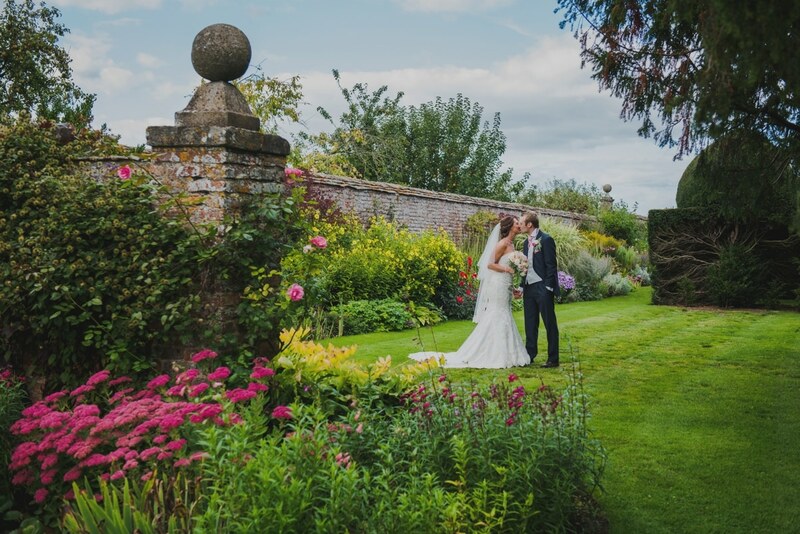 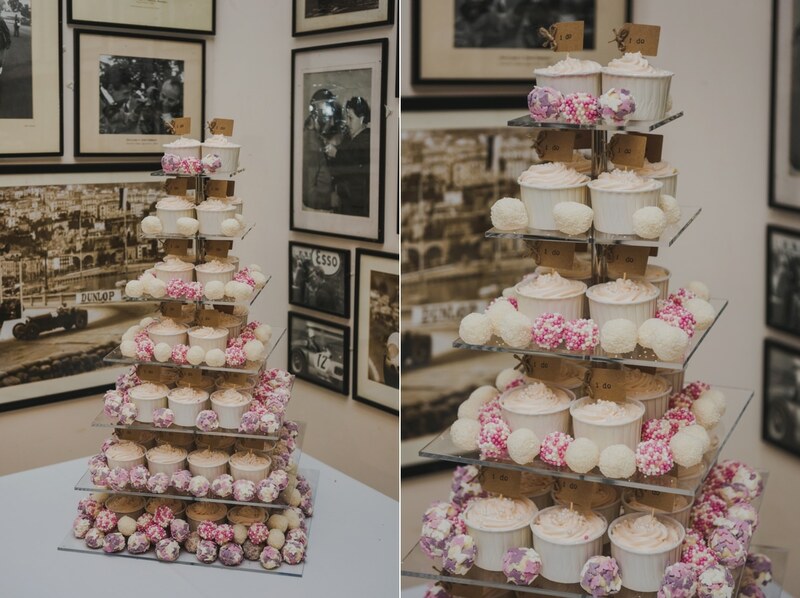 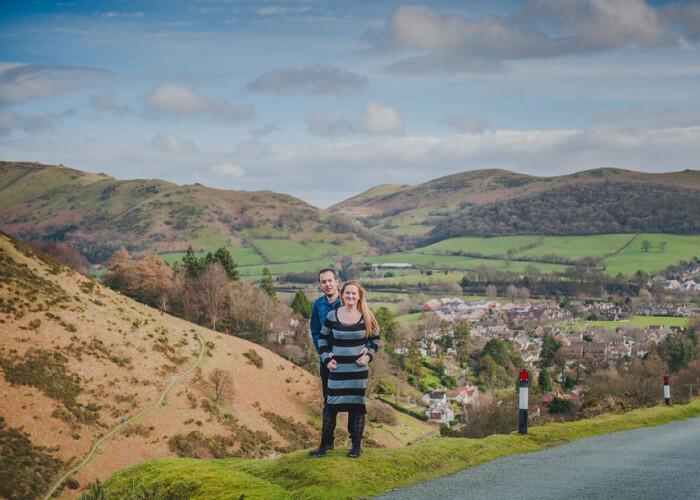 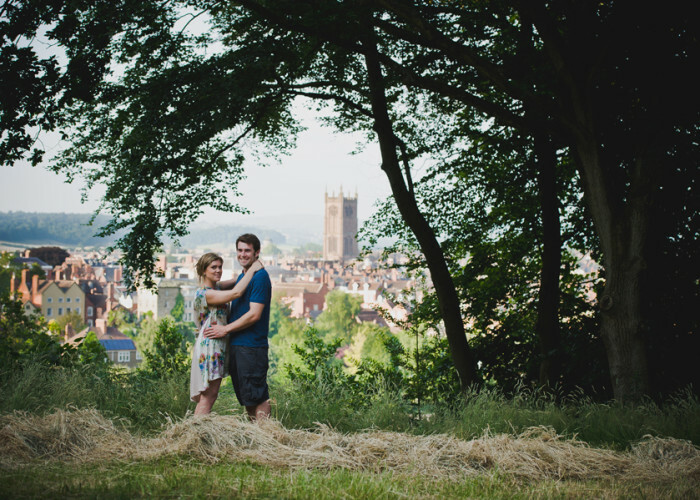 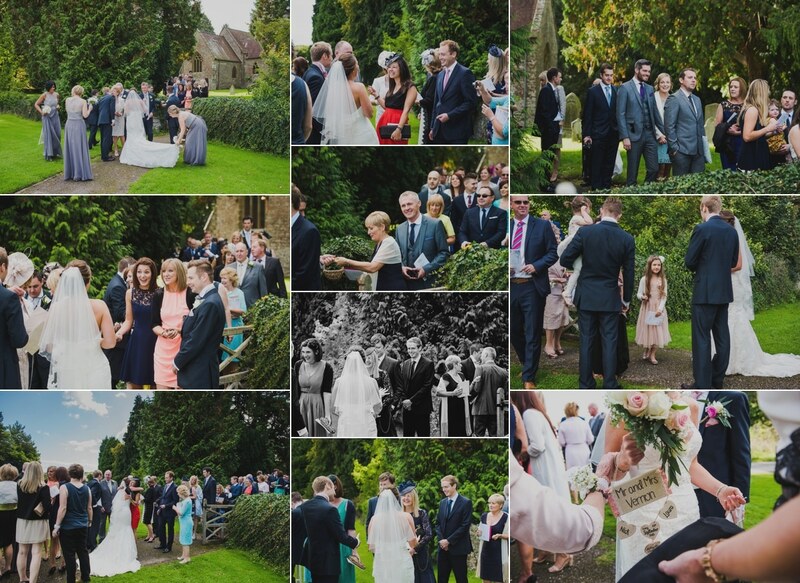 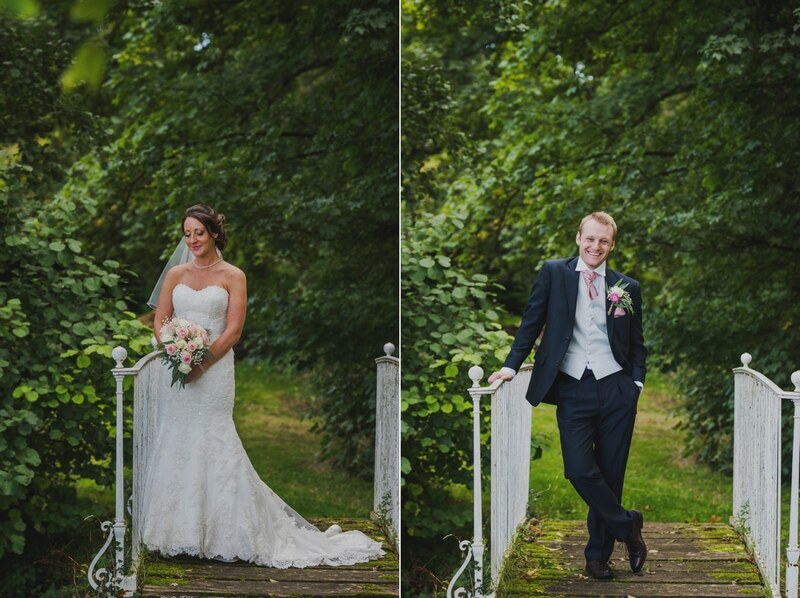 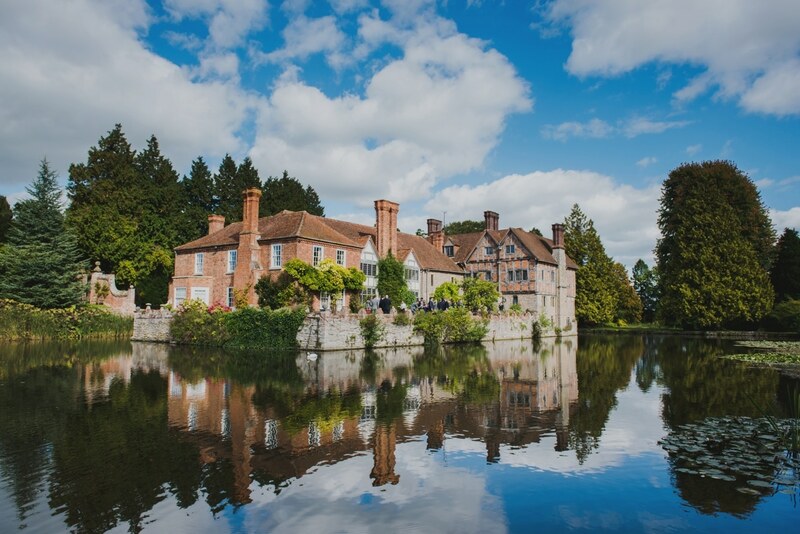 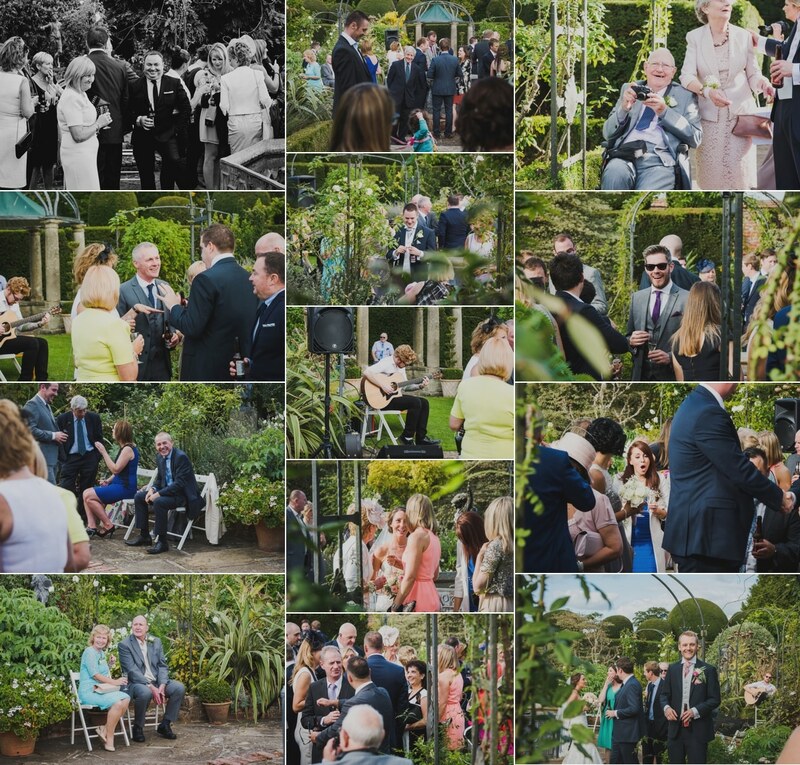 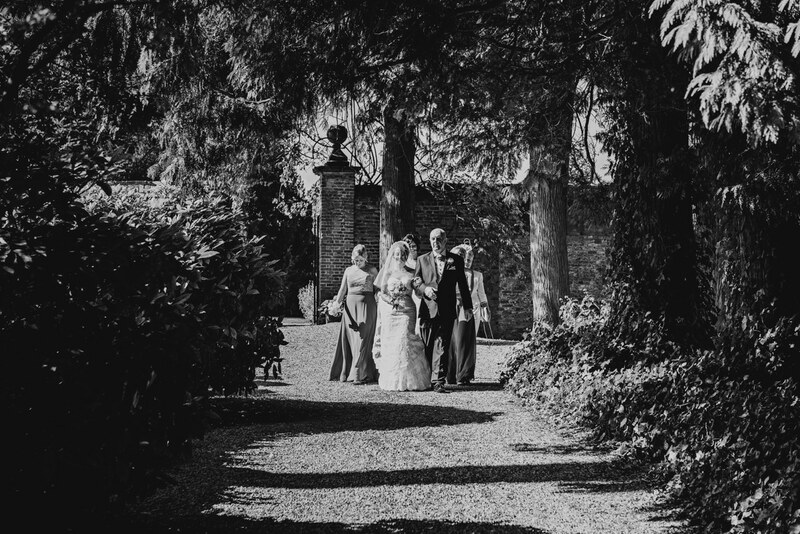 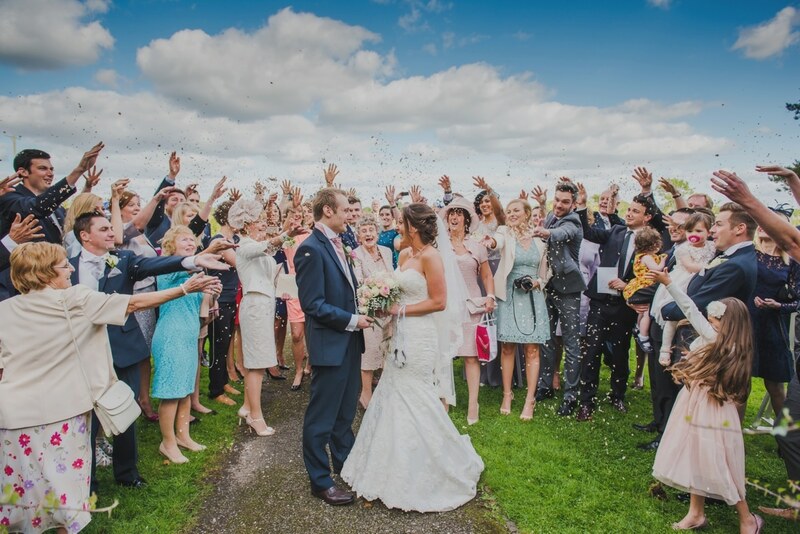 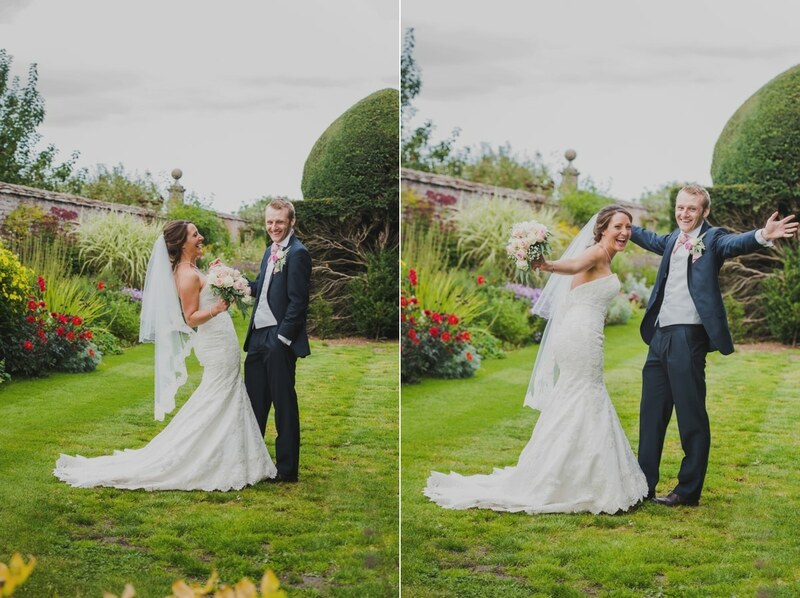 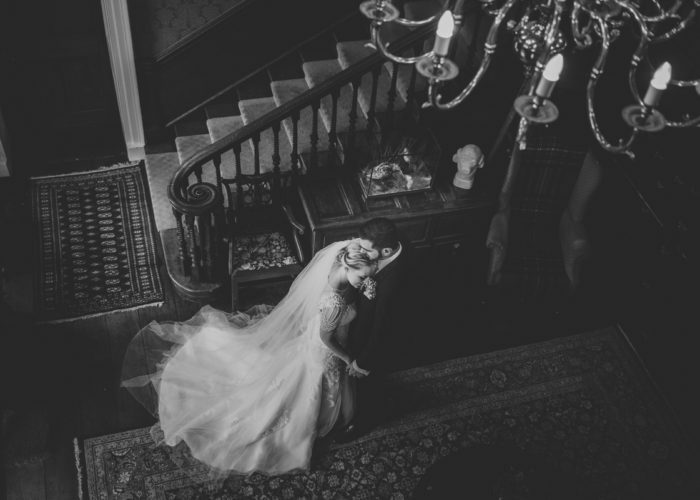 Having a Birtsmorton Court Wedding? 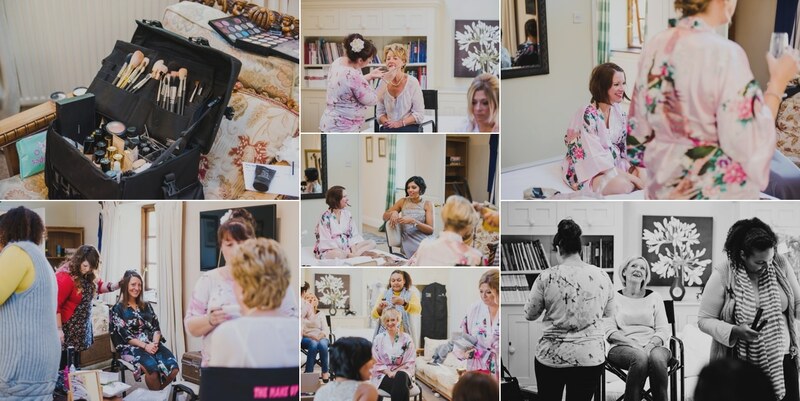 Love what I do and would like to know more? 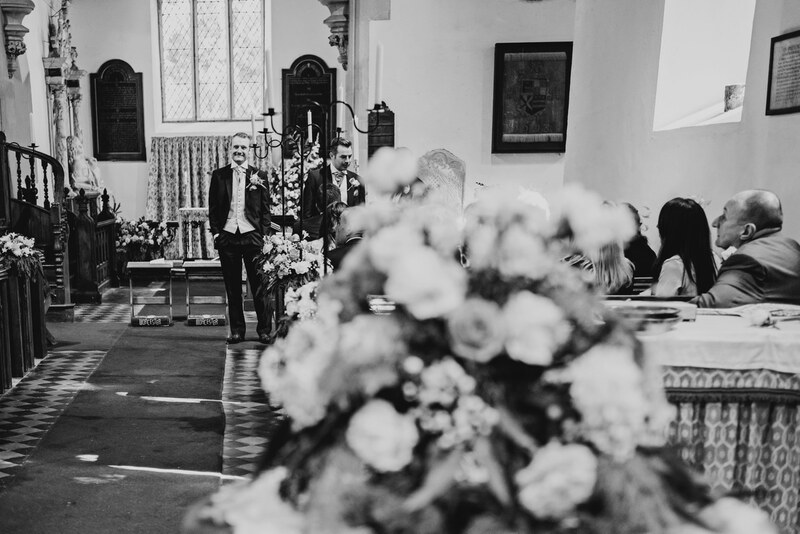 then get in touch here to discuss your day.